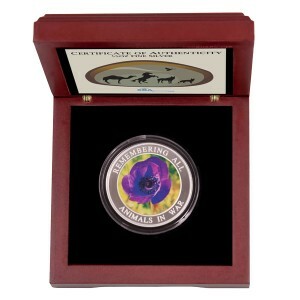 AWAMO is pleased to announce in co-operation with SBA Precious Metals our new Purple Poppy Enamel Pins and Key Ring. 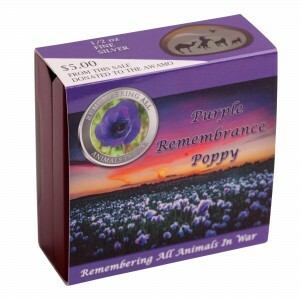 All proceeds from the sale of our merchandise goes to help create memorials to honour War Animals. 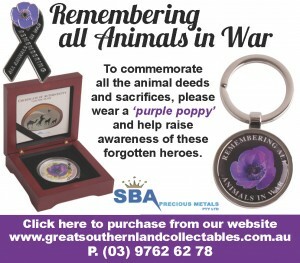 All stock is available online at www.purplepoppies.com.au or http://www.greatsouthernlandcollectables.com.au. 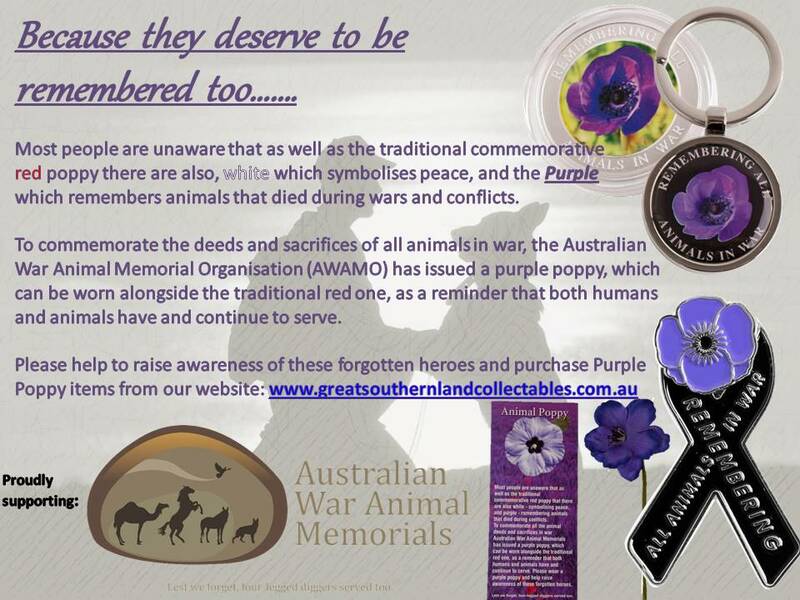 Please also visit and like our Purple Poppies Facebook page: https://www.facebook.com/purplepoppies. 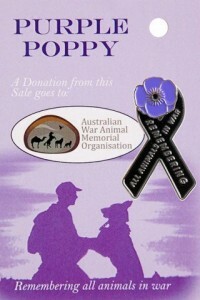 AWAMO asks that when buying a poppy, firstly support our soldiers (the two legged diggers) and buy a red poppy as well. 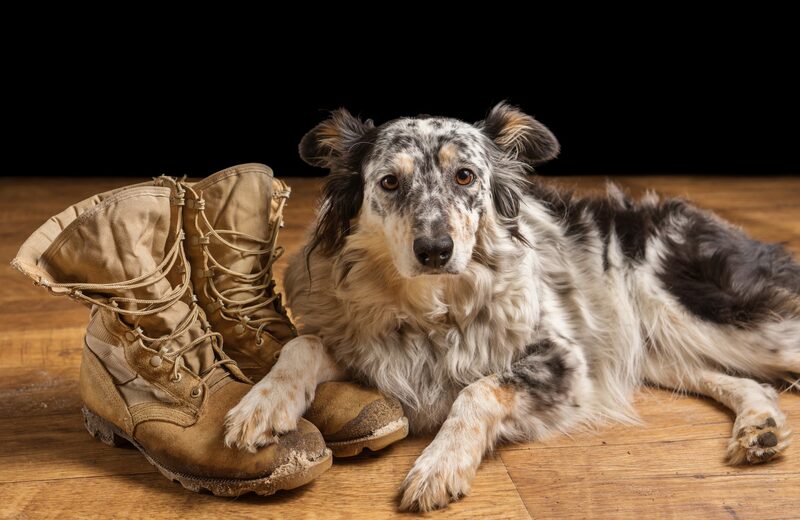 Throughout history, in war and in peacetime, animals and mankind have worked alongside each other. As beasts of burden, messengers, protectors, mascots, and friends, the war animals have demonstrated true valour and an enduring partnership with humans.